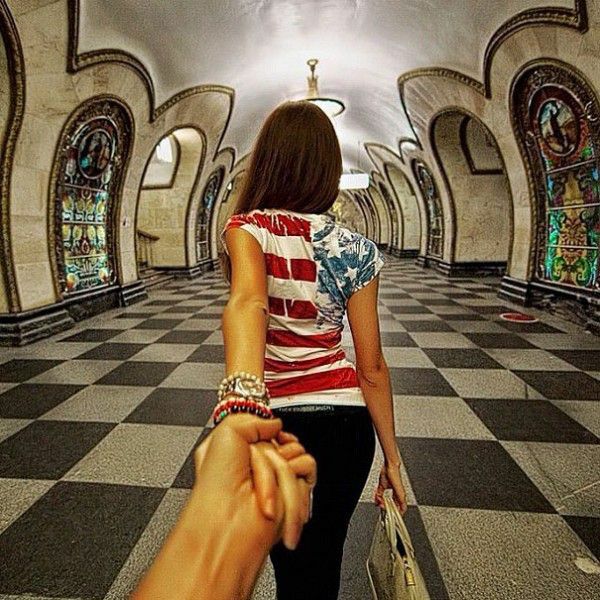 The story goes that Osmann’s girlfriend, Nataly Zakharova, was getting tired of him always being preoccupied with his camera, literally resorting to dragging him by the hand to keep moving. 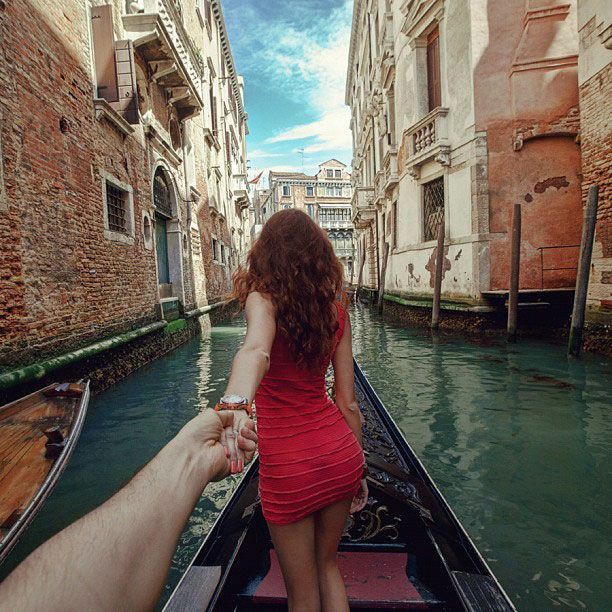 This lead to the perspective we see in each shot of the series. 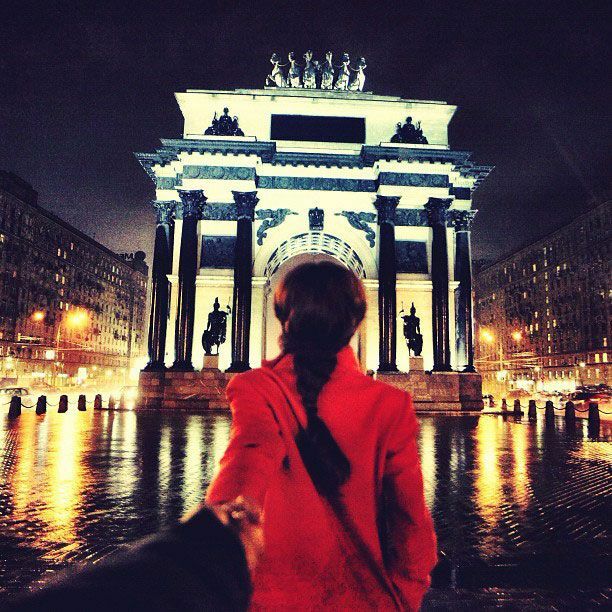 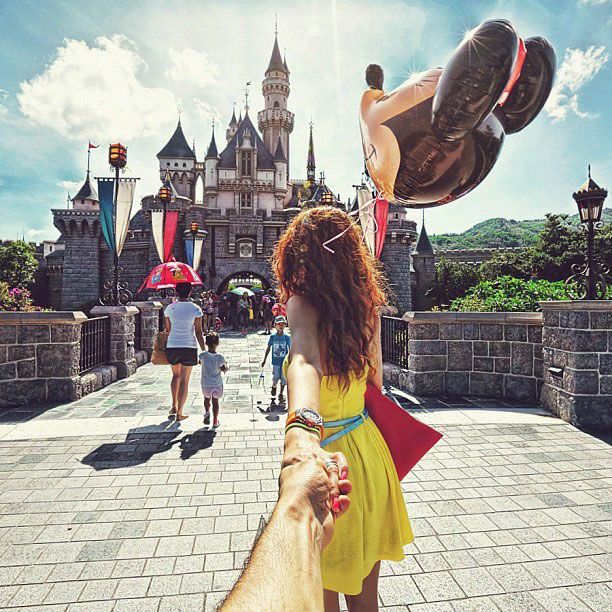 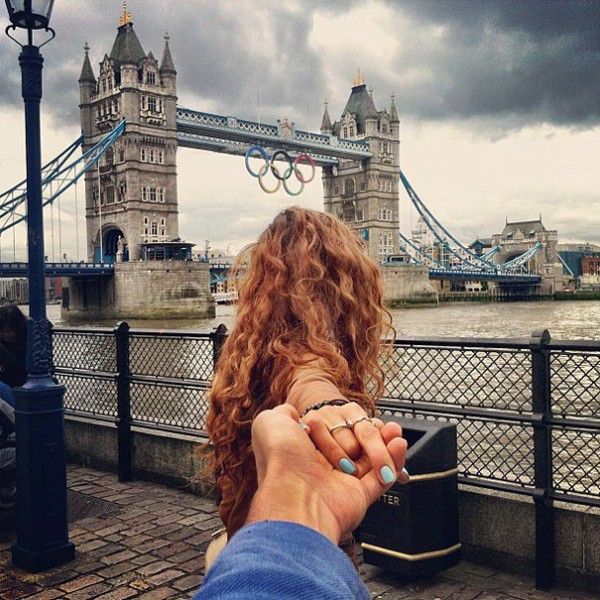 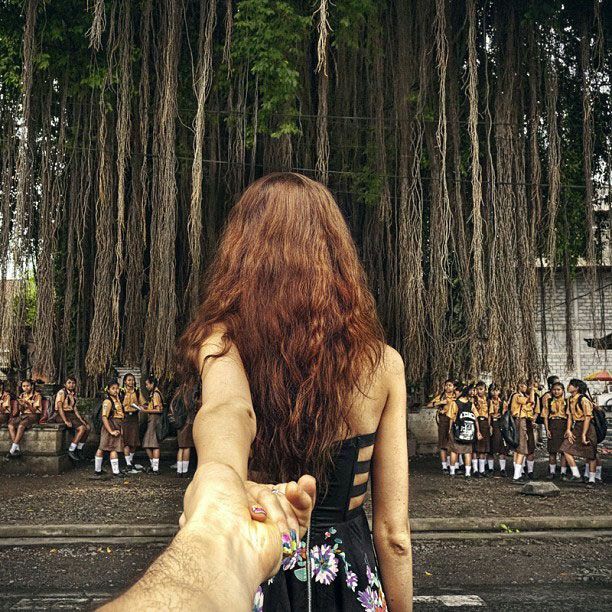 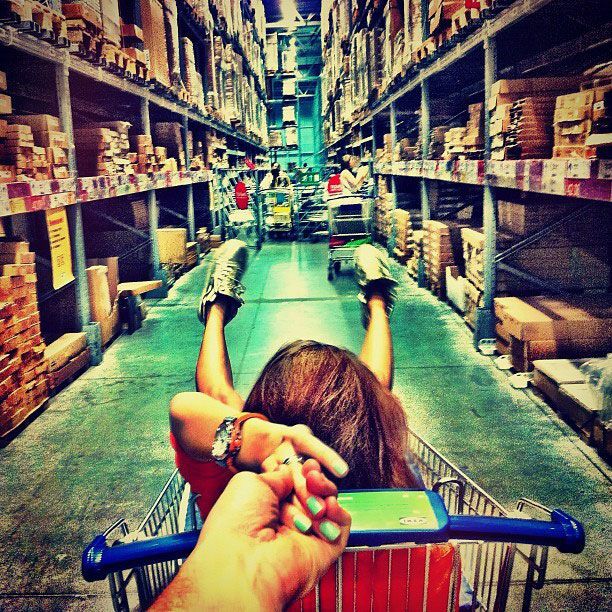 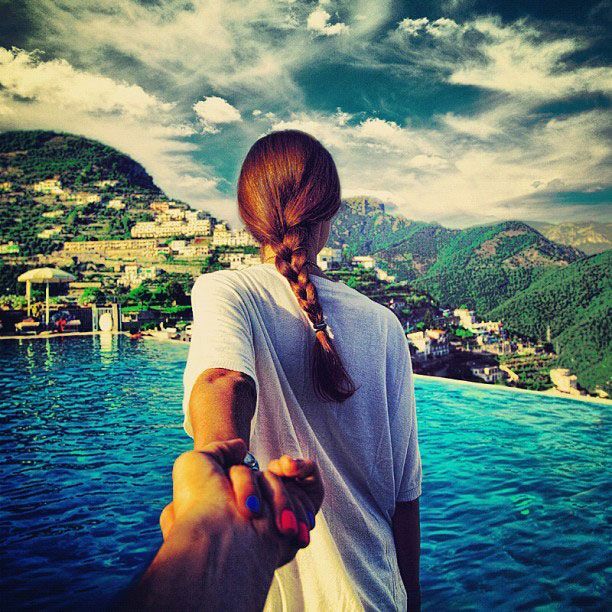 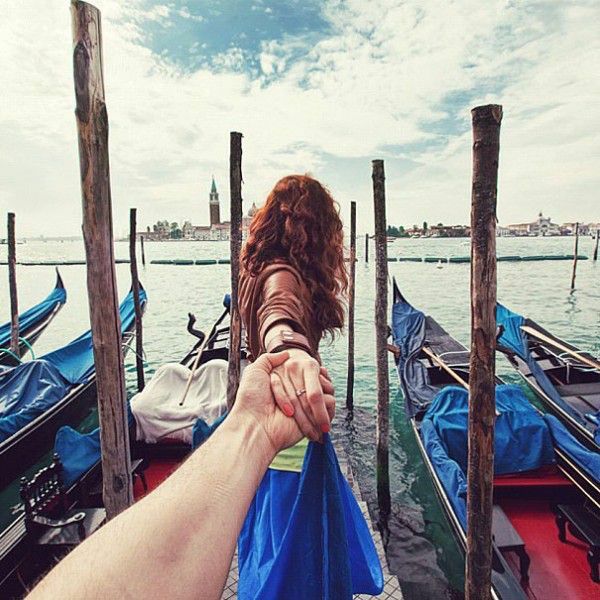 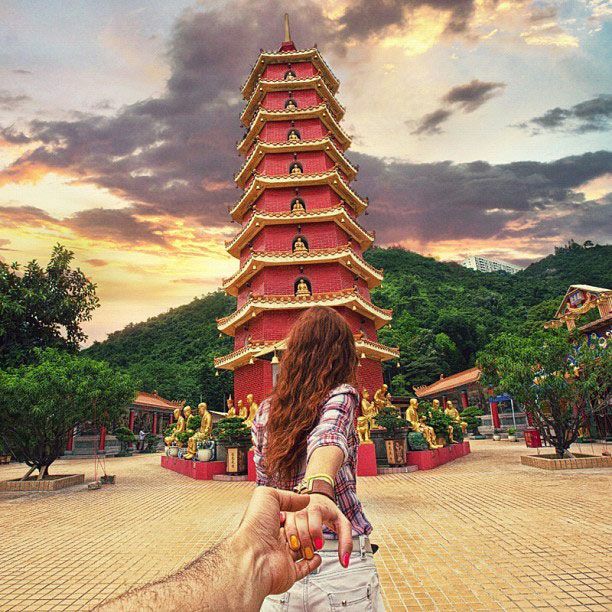 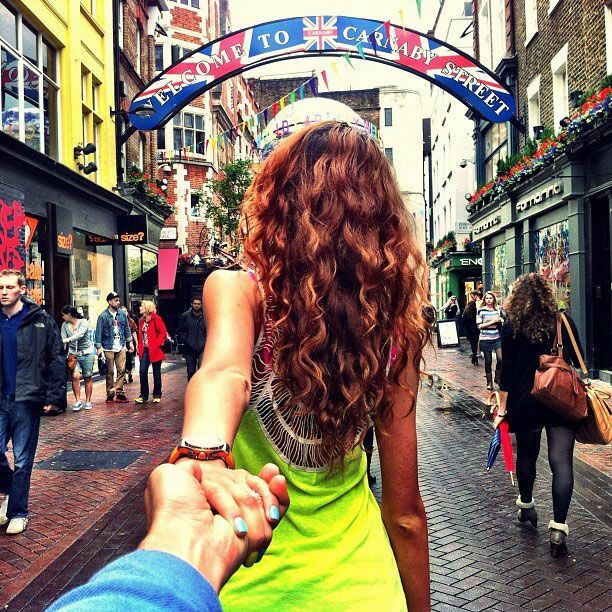 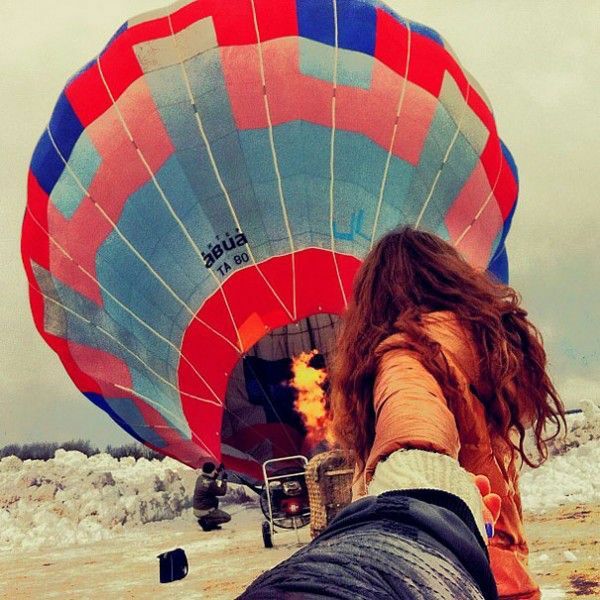 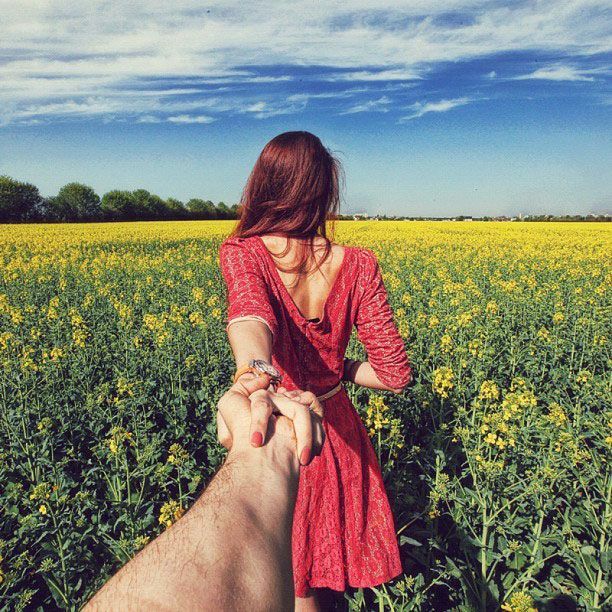 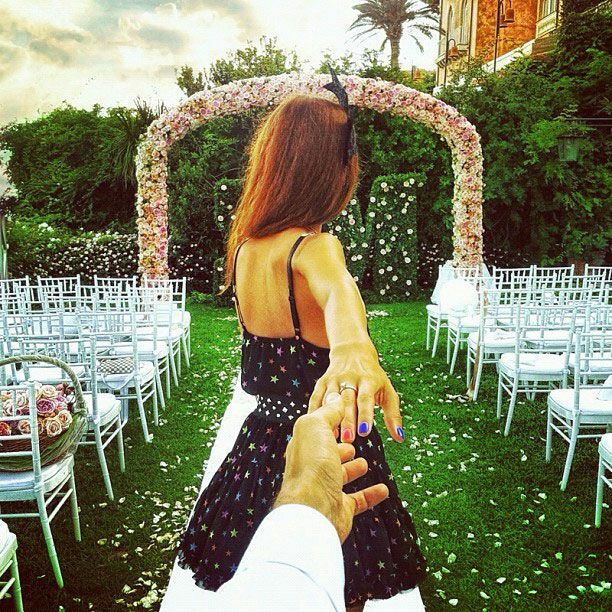 A Russian photographer Murad Osmann’s personal photography series “Follow Me To” with his girlfriend. 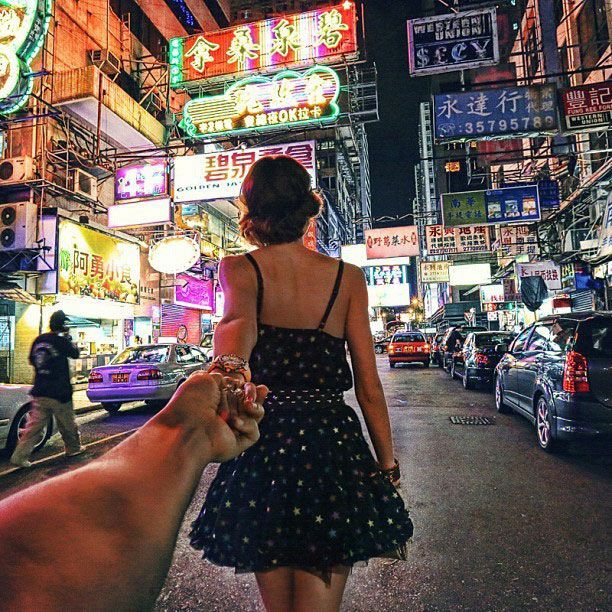 With the latest update : Guy Who Follows His Girlfriend Around The World Goes To India.